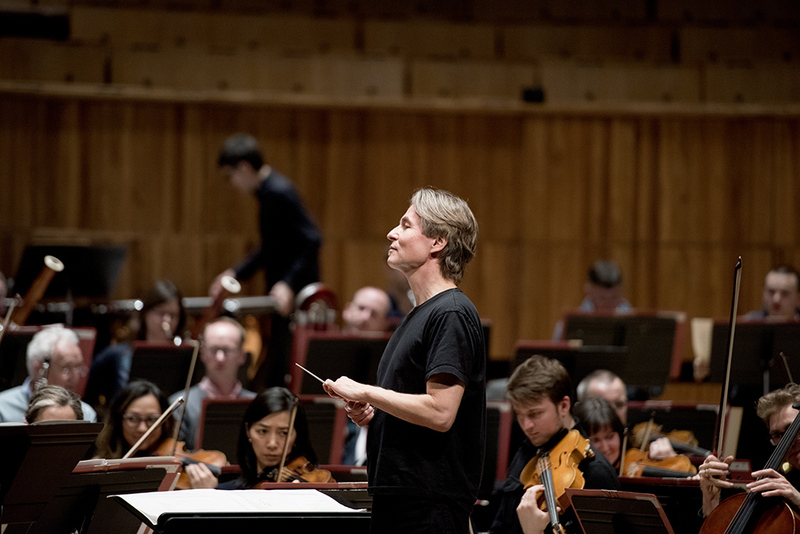 A programme comprising Wagner, Bruckner and Schoenberg opened the Philharmonia’s 2018/19 season at the Royal Festival Hall where they are the orchestra in residence. 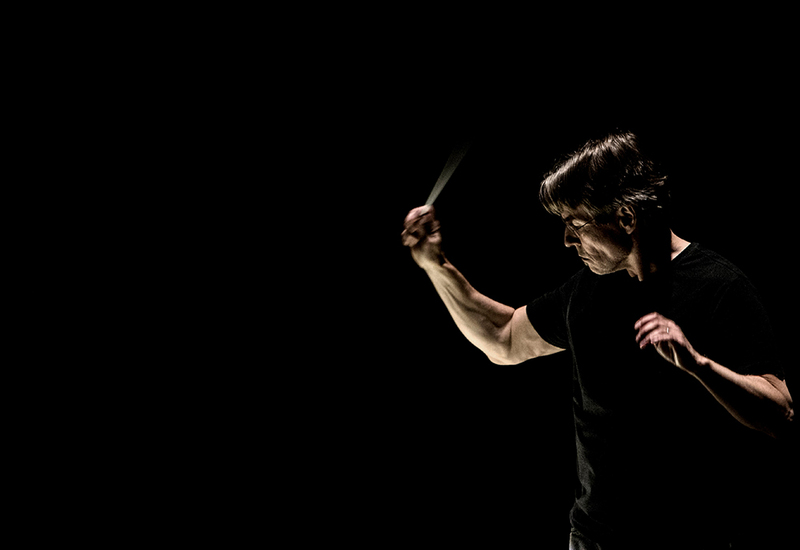 I went along lured by the opportunity to see Esa-Pekka Salonen, hear one of the top Orchestras in the country and immerse myself in the powerful music of this first concert. The Royal Festival Hall is an easy venue – purpose built and with an almost perfect acoustic. Thinking back, I’ve never seen a large orchestral concert here other than from the prejudiced position as a member of the chorus, where positioned behind the brass, percussion or woodwind and focussed on the dots in front of me I missed that total immersion in music a normal member of the audience can enjoy. Luxuriating in the front stalls, it took no time at all for the opening work, Siegfried’s Death and Funeral March from Gotterdammerung, to pull me into another world. This is the power of music performed brilliantly. It pulls you in and holds you through the performance. Just a few moments where it didn’t quite work for me and that, perhaps, because I am more used to hearing this work emanating from the Orchestra Pit with an opera cast on stage above. Spotless brass though (sadly, I listen for those cracked notes – and happily I didn’t spot a single one). I cried, quite unexpectedly. I’d volunteered for thirty-one minutes of Schoenberg in the form of Erwartung. While I have two or three recordings, I don’t think I’ve seen this performed live before. And, for me, a live performance changes everything. I hadn’t come across Camilla Nylund, the vocalist and protagonist for this performance before and I have to admit to a little apprehension that it might not work for me. But, take one impassioned Scandinavian vocalist and mix with the tidy perfectionism of Esa-Pekka Salonen and the technical prowess of the Philharmonia and you perhaps have something close to the work that Schoenberg imagined when he wrote Erwartung. A dark story and one which suits the expressionistic music that I am never quite sure counts as the kind of entertainment I choose to enjoy. Am I a convert? Not quite, but I know it takes learning this kind of work to get under the skin and decide if it works. And, that is only in the sense that until I understand the music I don’t find closure. This piece will take more time for me, but the performance means I feel it warrants just that. The second half of the concert was taken up by an hour of Bruckner, Symphony number 6. A great showcase for the orchestra, it wasn’t until I found a YouTube video after the event, from Esa-Pekka Salonen that this piece fell into place for me. While it was emotionally powerful without the insight of the Philharmonia blocks as explained by Salonen, I couldn’t work out why it felt so fragmented. What is music? This series appears to be ready to challenge our perception while staying within the confines of the classical tradition. 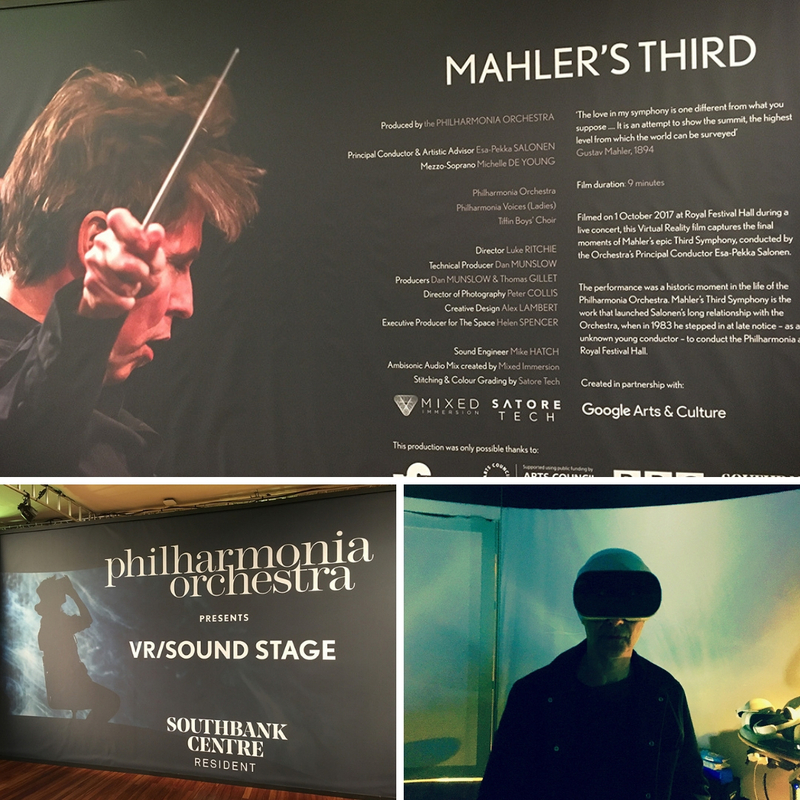 Before the concert started my companion tried a virtual reality experience entitled Philharmonia Orchestra VR soundstage that was set up on the ground floor of the venue. It featured the Philharmonia playing the final few minutes of Mahler’s 3rd Symphony filmed in 2017 in the Festival Hall. Wearing a VR headset and sitting in a special acoustically designed space with multiple speakers to give a truly immersive experience, the participant is placed immediately in front of the conductor – Esa-Pekka Salonen again – looking out towards the audience. Behind and to the sides is the orchestra and choir and you really feel you are part of the performance to the extent that he was counting time and waiting for a cue from the conductor that sadly never came! Even stranger was the experience of sitting in the concert hall watching the same conductor and musicians but from a totally different perspective. I was a little concerned that he was going to run back on stage and take back his rightful position. He thought it was amazing! 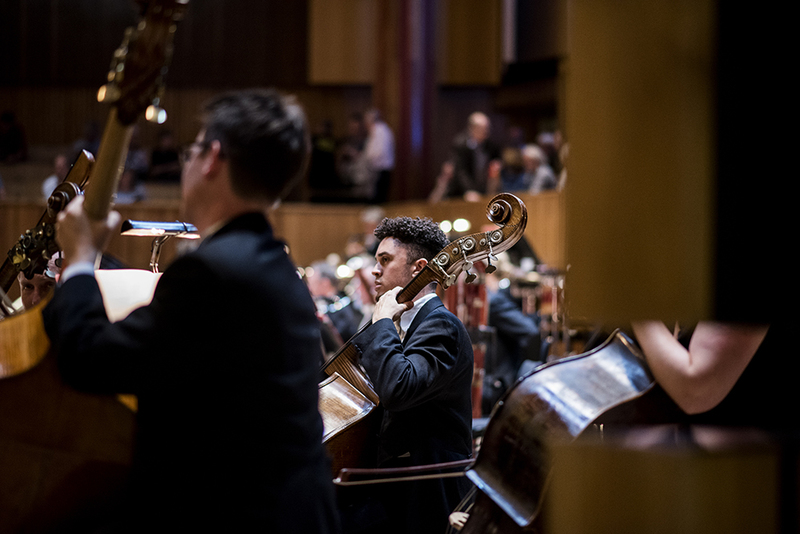 The remainder of the Philharmonia season includes performances conducted by Edward Gardner, Vladimir Ashkenazy and Santtu-Matias Rouvali. I’m putting dates in my diary now – including the French and Italian masterpieces conducted by Esa-Pekka Salonen on 28th February. It’s an immersive experience – whether or not you try the VR – and I’m sold on the power of the venue.